Blue Jeans for Means Passes the $20,000 Mark! HBA understands the impact facilities and vehicles can have on the environment, we strive to implement sustainable design strategies and methodologies wherever possible. Our holistic, integrated design approach results in healthy, safe, productive, cost effective and sustainable facilities. We strive to create skillful, thoughtful, and sensitive designs that withstand the test of time. HBA’s staff includes four LEED® Accredited Professionals who, from initial concept development, identify and incorporate sustainable design strategies for site planning, water efficiency, energy and atmosphere, materials and resources, and indoor environmental quality. 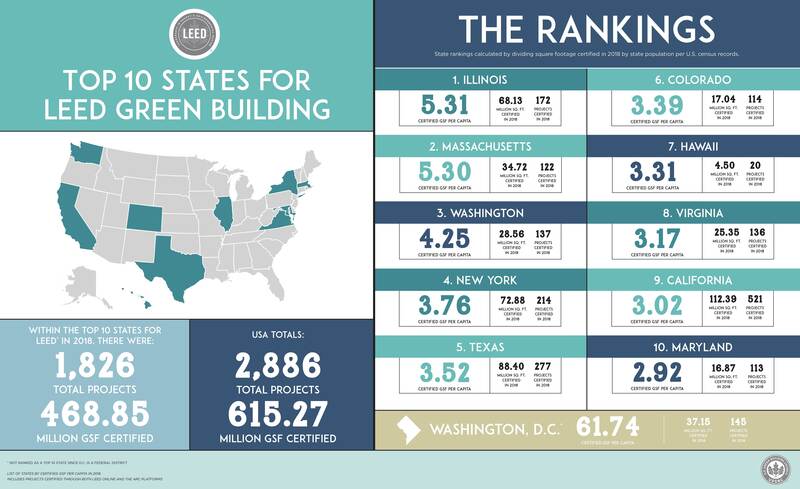 Many of HBA’s current projects incorporate green building practices and strategies. We have sustainable design projects in all phases that have been, or are seeking USGBC LEED® Certification. Though not all of our projects seek LEED® Certification, most of them are designed to LEED® standards, giving the Owner the option to register and gain certification. This entry was posted on Wednesday, February 6th, 2019 at 5:32 pm and is filed under General News, Sustainability/LEED®. You can follow any responses to this entry through the RSS 2.0 feed. Both comments and pings are currently closed. Any views or opinions represented in this blog are personal and belong solely to the blogger and do not represent those of HBA Architecture & Interior Design, Inc. Further, any views or opinions represented in the blog comments are personal and are accredited to the respective commentor or visitor. This blog reserves the right to moderate comment suitability in support of respecting sensitivities, and in order to protect the rights of all involved where available.